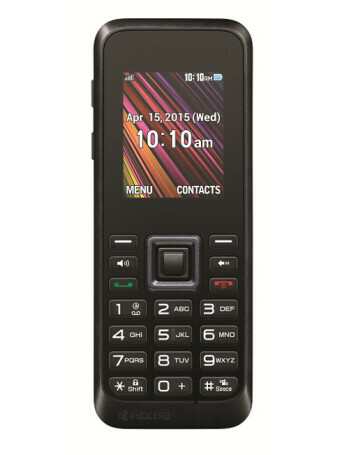 The Kyocera Rally features 1.8-inch TFT display, Qualcomm QSC6270 SOC with 128 MB of RAM and MicroSD slot. There is a VGA camera on the back. The phone is Bluetooth 2.1 enabled and is powered by 760 mAh battery.